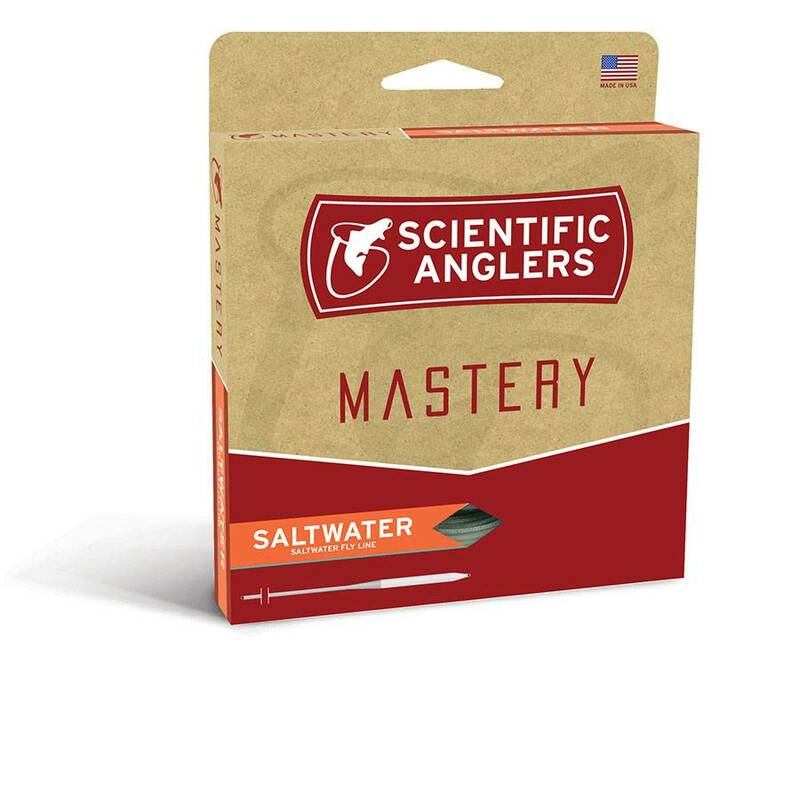 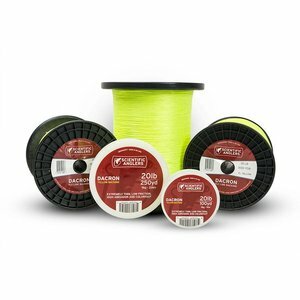 Scientific Angler Mastery Saltwater Taper Fly Line, If you had to choose one saltwater fly line for a variety of situations and species, the Mastery Saltwater taper should be a finalist. The versatile compound design provides enough power to cut through the wind, while retaining a delicate delivery for spooky fish on the flats. Built for a wide range of temperatures and environments, the Mastery Saltwater simply does it all. 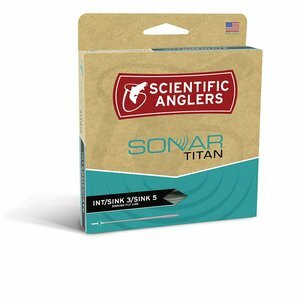 Mastery Tarpon Tapers are designed with a short head for quick shots, this is the perfect line for casting flies to tarpon of all shapes, sizes, and temperaments.